Today’s guestpost is by my buddy Jodi Friedman, of MCP Actions (Photoshop Actions and Lightroom Presets), and she’s a totally cool and accomplished photographer. 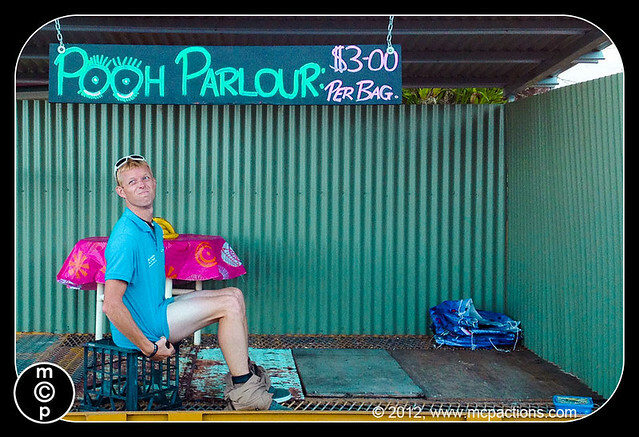 I met Jodi on my recent Top 10 blogger’s trip to Queensland, hosted by Tourism Queensland and she is such a sweetie – she agreed to do this guest post for me, and I will just let her amazing photographs and tips, WOW you.. enjoy! When you go on vacation, especially if you love taking pictures, it’s a fine balance of experiencing and documenting. While you do not want to miss a once-in-a-lifetime shot, you also want to enjoy the activities and environment. 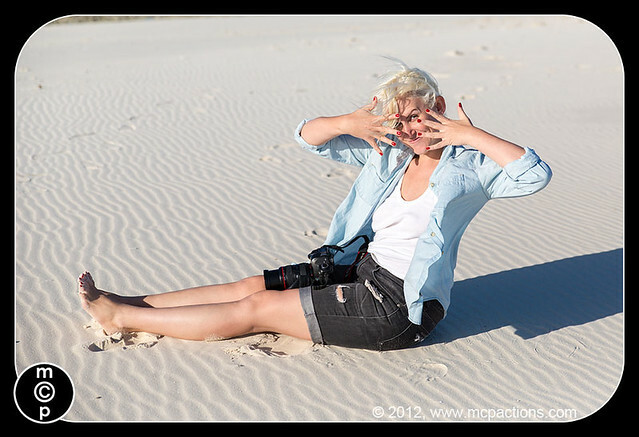 Here are five tips to help you juggle photography and adventure. 1. Pick your gear based on where you are going and what activities you are doing. Consider bringing your dSLR with a few lenses, but also a cell phone camera, point and shoot camera, or waterproof/shockproof camera. Though traveling light is ideal, bring what you may want on the vacation and decide daily what equipment best suits you. If you are going ziplining or white water rafting, you need a different scenario than if you are going to a wildlife preserve. Here is a list of equipment recommendations for photographers on vacation. 2. Make a list of things you want to make sure to photograph. You may wish to take photos of your hotel room, unique signs, the food, the wildlife, the activities you are doing, shops, etc. Make a check list so you do not miss your “must capture” items. 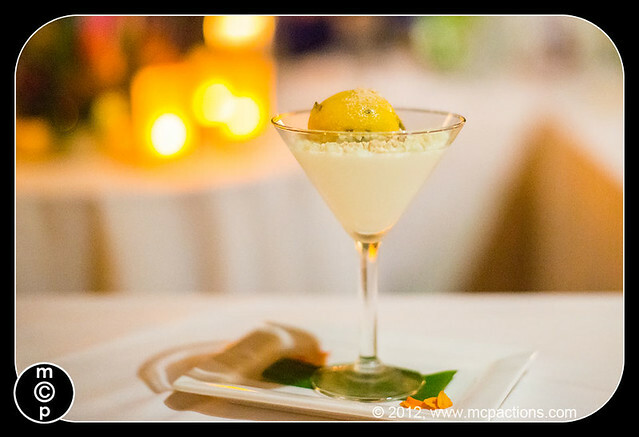 Here is a list of recommendations of things to photograph while traveling. This is a hard one, especially if you are a professional photographer. When you are traveling for pleasure, and not on a photo excursion or business assignment, it’s usually not ideal to sit around all day taking the perfectly composed and exposed picture. That’s where editing comes in. If you have a camera, such as a dSLR or often high end point and shoots, that can shoot in RAW, do so. The files will be huge so make sure to bring extra memory cards. The upside is that you can quickly adjust exposure and white balance and make your photos look so much better with a few quick clicks in a raw editor, such as Adobe Camera Raw or Lightroom. 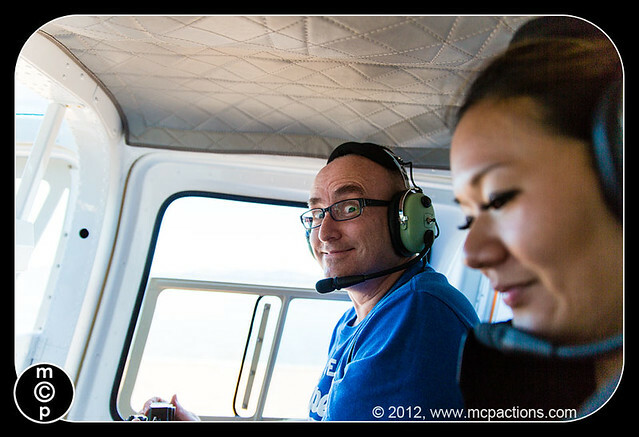 me, Jodi (behind the camera) and Darren of Problogger on our helicopter ride to the Reef! In addition to your “list” of things to capture, just take pictures of yourself and others you are traveling with having a great time. Silly shots, serious shots and action shots make perfect memories. Everyone knows the t-shirt that reads, “my (family member or friend) went to (place) and all I got was this t-shirt.” In this new age of technology, you can do better. Take photos with your iPhone, smart phone, etc – and share them on Facebook, Instagram, and Twitter. Or if you find something super funny, that only a certain friend or relative would understand, snap a photo and email it. They’ll love that you thought of them and feel like they were a small part of your trip. Ah.. and here’s a Bonus! 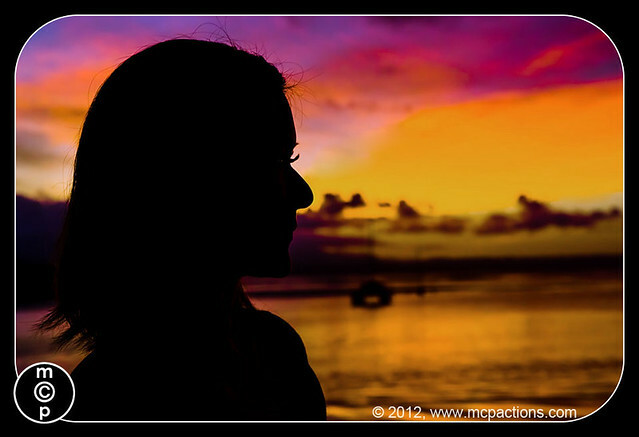 I had to share this silhouette image of Mei taken on our blogging trip to Australia. Look at those lashes. To learn how to photograph silhouettes here and edit silhouettes here. Jodi Friedman is the owner of MCP Actions. 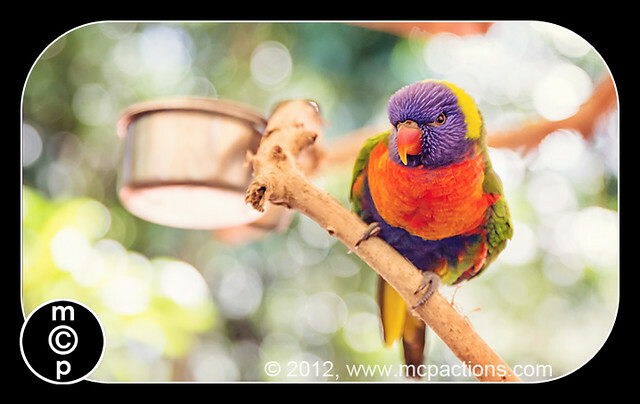 MCP Actions provides tools for photographers, called Photoshop actions and Lightroom Presets, which making editing photos faster and easier. 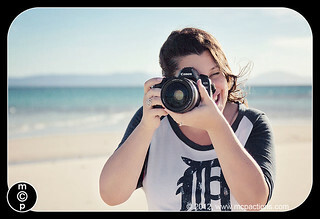 They also educate photographers through online classes and a popular photography blog. Great tips! If I ever really want to elevate my game above mere pointing and shooting, will definitely check out her site! I know.. Totally love it too! 5 things to make Glacier Hiking an experience of a life time! Here is my buddy Juno with her amazing Travel tip on 5 things to make Glacier Hiking an experience of a life time! 1….